Abdulquadri Bolakale who is known with the stage name ‘Bolakale’ is an indigene of Ilorin, Kwara State where he was born and breed. 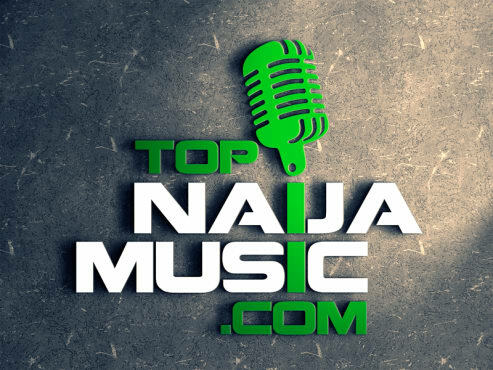 Bolakale is currently signed to Jumshanty Music Group (JMG), a label under Jumshanty Production. His first single ‘Turn Up’, is a banger that will keep you on your feet. 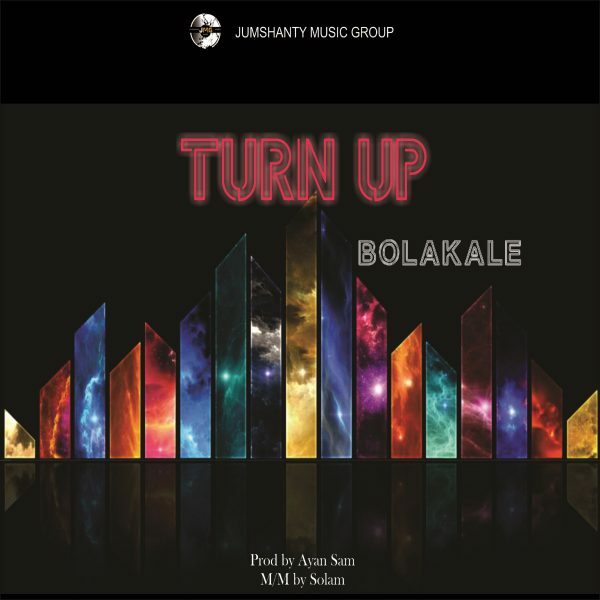 Turn up is produced by Bbass and mixed by Solam. 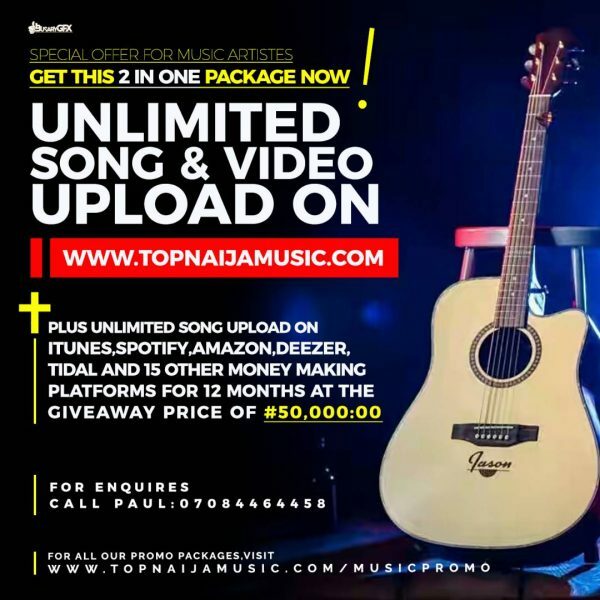 Bolakale is an afro pop, hip hop, highlife and fuji sounds artist with a promising future in the music industry.